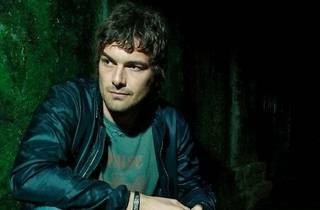 Progressive-house guru, John Graham, more commonly known as Quivver, is taking things up a notch with his own brand of house music at Vertigo this month. This DJ and producer has also appeared on progressive/house breaks act, Hyrid, as a vocalist. His latest single ‘Dancing In Dark Rooms’ has captured massive attention and is frequently played by veteran DJs like Pete Tong, Sasha and Jimmy Van M.